The X750 features proven Intel v2.03 compliance and 24-Pin design. 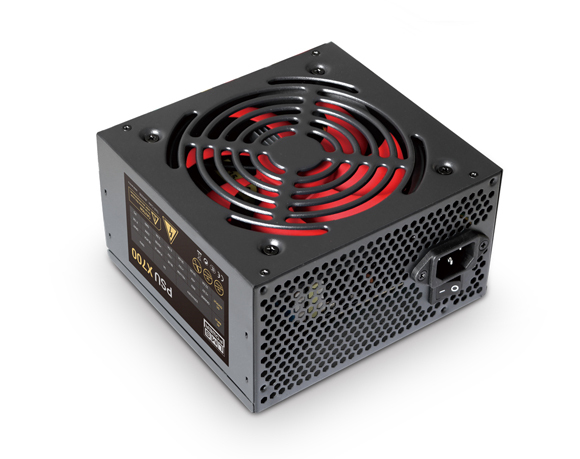 Coupled with a variety of power features including SATA and standard 4-pin for legacy devices, as well as floppy - all in the standard ATX form factor. 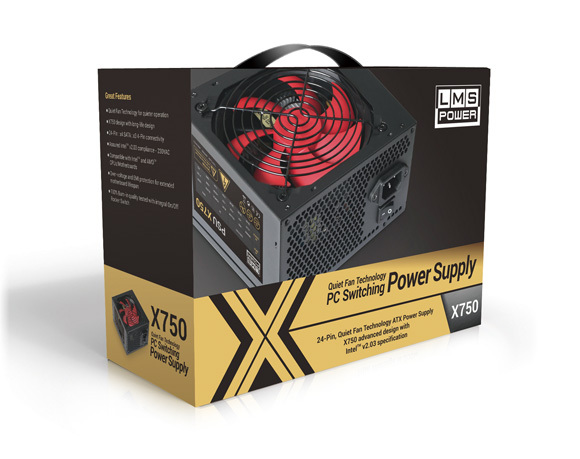 Using high-quality components throughout manufacture assures a long service life together with 100% burn-in and HiPot testing to give you extra reassurance that the LMS Power X750 can go the distance for your Intel and AMD computing needs.